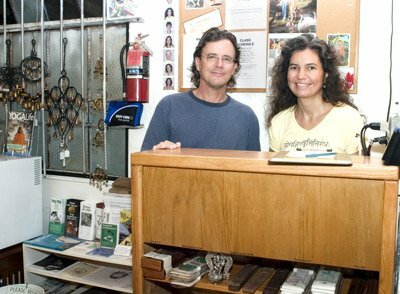 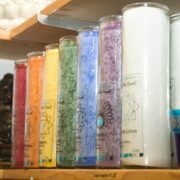 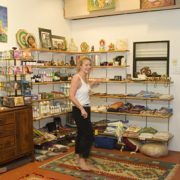 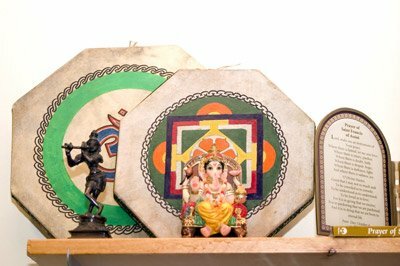 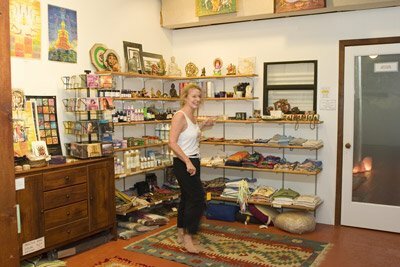 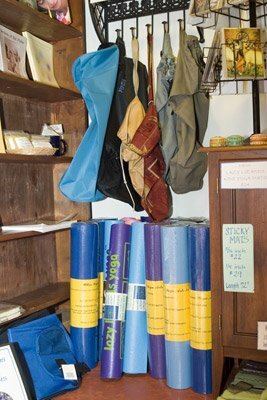 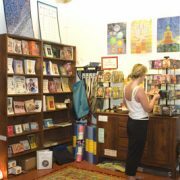 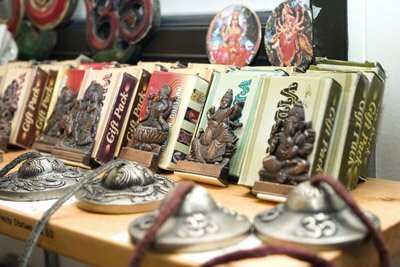 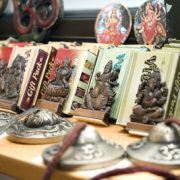 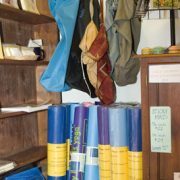 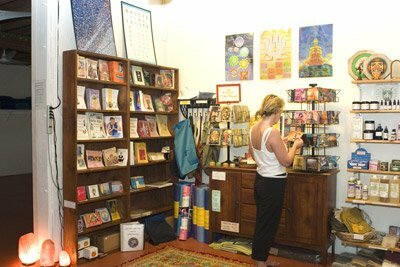 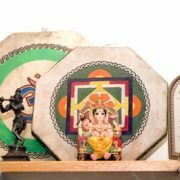 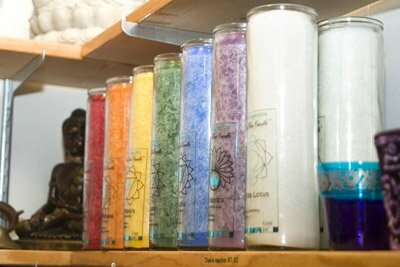 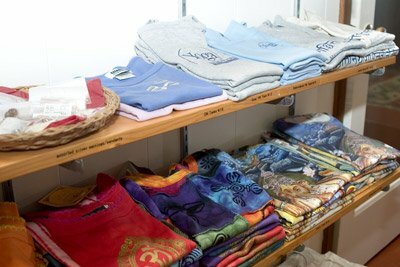 Our yoga lifestyle store features selected yoga books and Ayurvedic products, beauty and health products, eco-mats, mat bags, incense, eye pillows, meditation beads, organic clothing, and other handmade items and unique gifts at great prices. 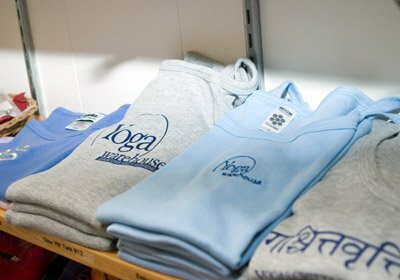 Store Hours: The Yoga Warehouse store is usually open 30 minutes before and 30 minutes after each class (but not during class). 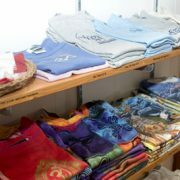 We are often here between classes so feel free to call us at any time during the day to see if you can come by to shop. 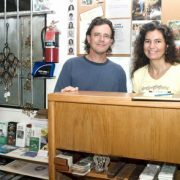 We’ll be happy to see you. 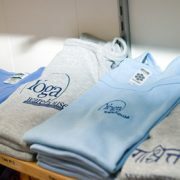 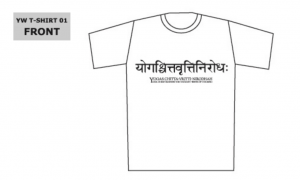 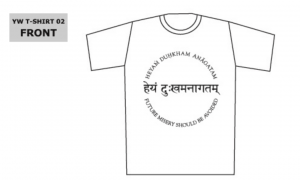 For information on how to purchase Yoga Warehouse T-shirts and other products from out of town, please contact us directly.